Creating Healthy Communities in Cuyahoga County works with local communities to create active living goals that best meet the needs of residents. 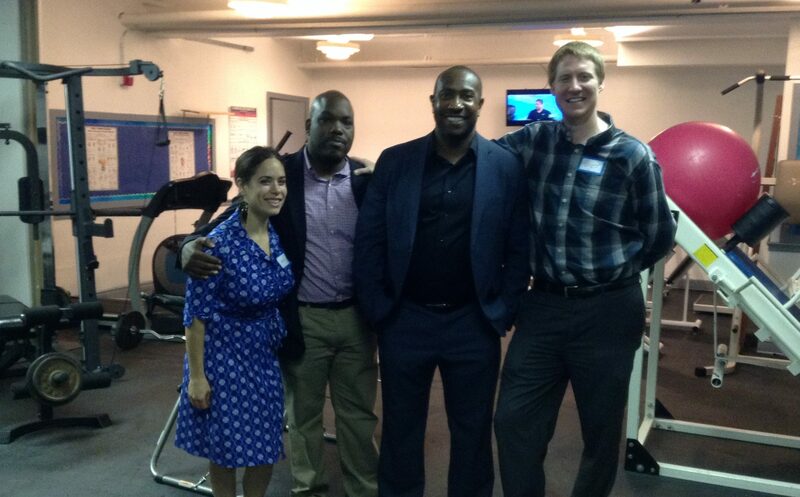 In East Cleveland, CHC partnered to open a shared use fitness room at New Life Cathedral. In Euclid, CHC is assisting to implement the Safe Routes to School program. In Lakewood, CHC is working to increase recreation facility availability through a shared use agreement with the School District.